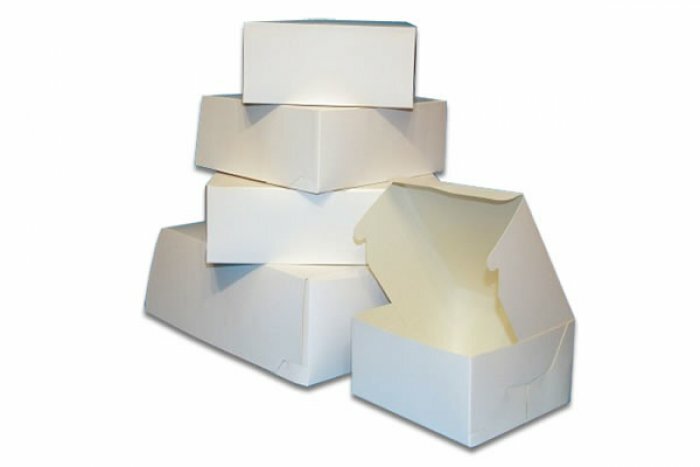 Homepage >> Pick Up from Store >> Cake Box - White 10" x 10" x 6"
White hinged lid cake box sized 10"x10"x6" (25cmx25cmx10cm). Made from milkboard. Pick Up from store Only. Will not be posted.